Affordable Living by the bay! 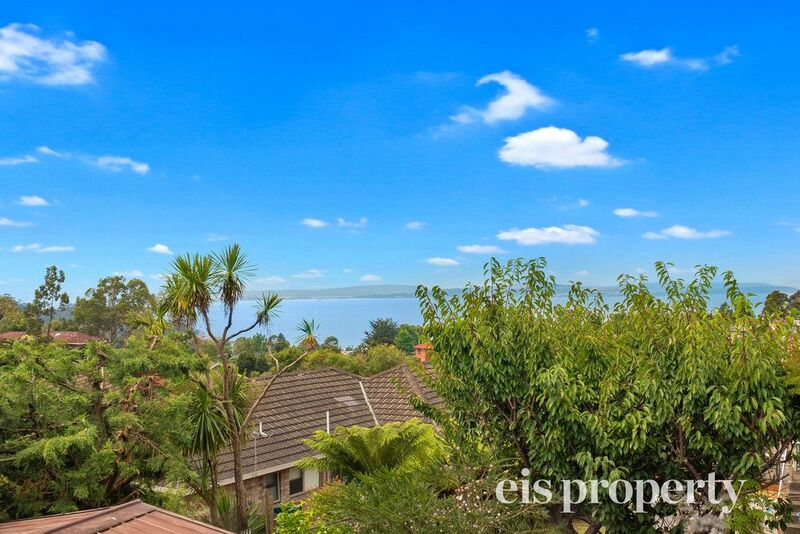 Nestled in a quiet pocket within walking distance to Blackmans Bay Beach, one will find this solid built three-bedroom residence, positioned on a gently sloping block. Upon entry you are greeted by a generous family size living room, featuring a reverse cycle heat pump. Walking down the hall there are three spacious bedroom rooms. A delightful bathroom and separate toilet.